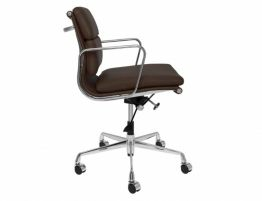 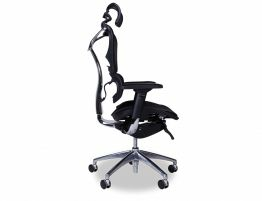 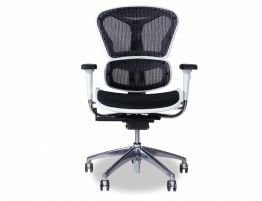 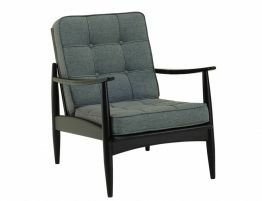 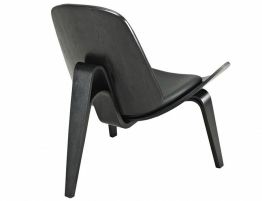 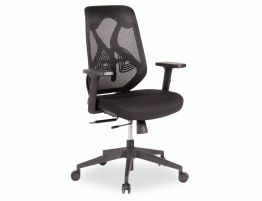 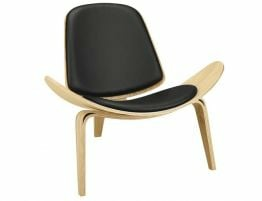 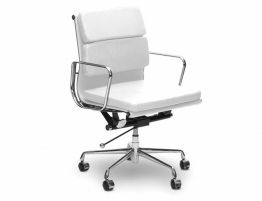 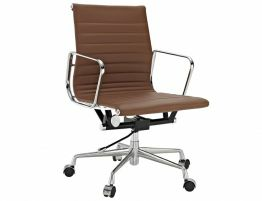 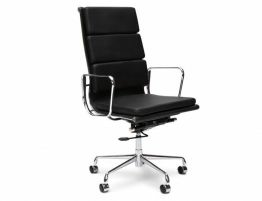 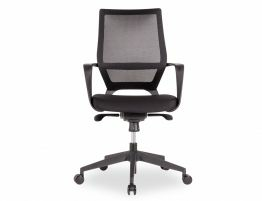 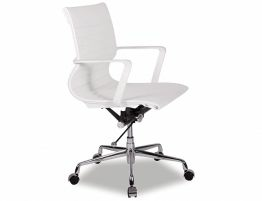 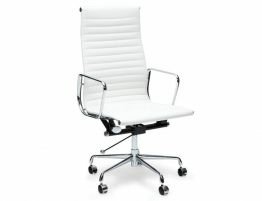 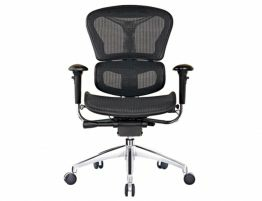 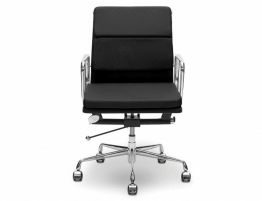 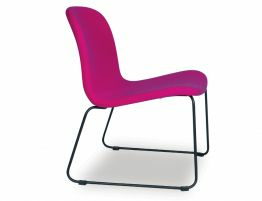 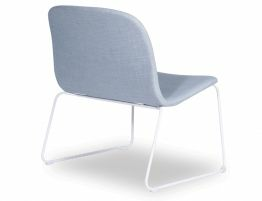 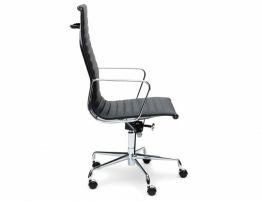 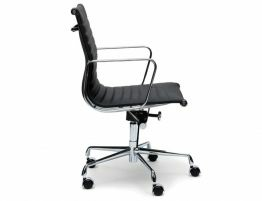 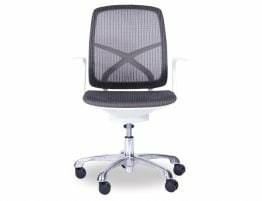 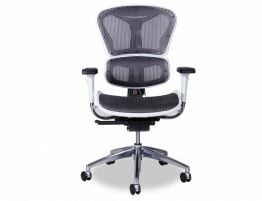 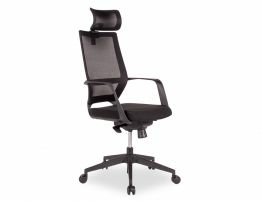 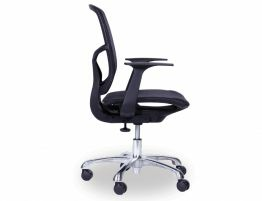 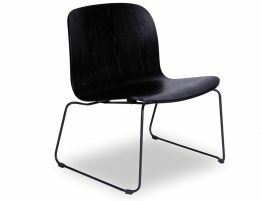 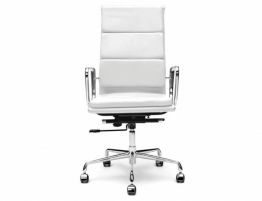 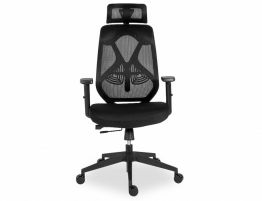 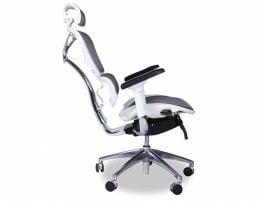 High quality modern office chairs are needed for any work space. 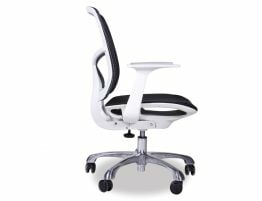 Finding the perfect seating solution that also offers you style in your work space is easy with our designer office chairs . 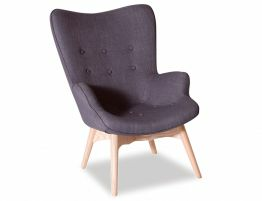 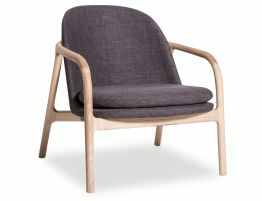 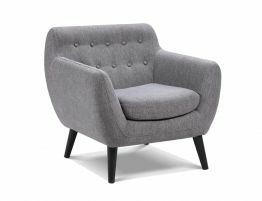 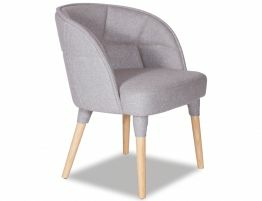 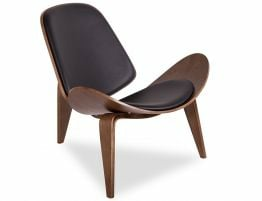 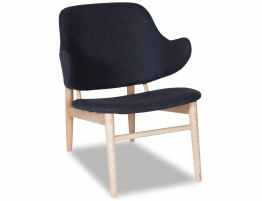 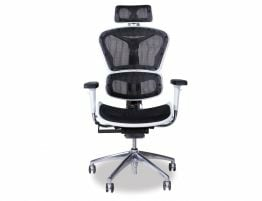 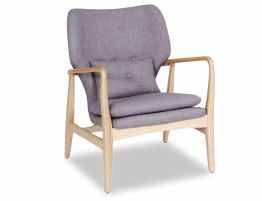 Our affordable range comes in many styles for those that prefer a high back, one with a headrest or the more relaxed armchair style for completing your daily tasks.